Wendy Hinman will share Sea Stories with students at Klein High School in Houston, TX on Tuesday March 20. 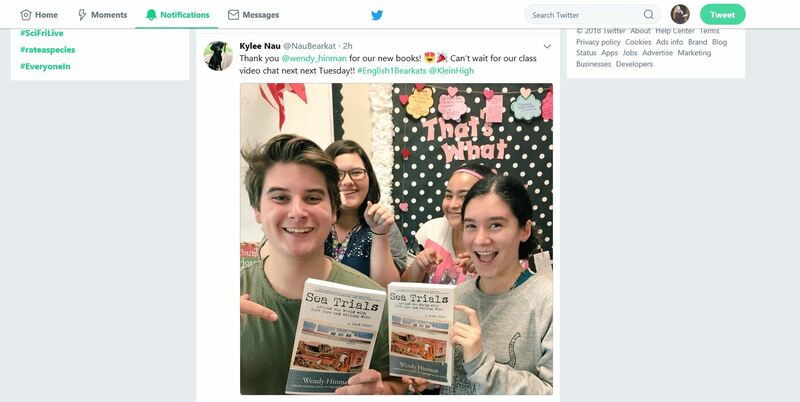 According to their posts and their English teacher, Kylee Nau, they are very excited to find out more about this family that was shipwrecked a year into their voyage. 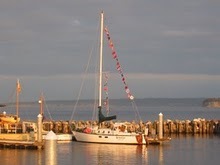 Imagine setting off aboard a small sailboat, living off the grid for years, and being shipwrecked at 14! 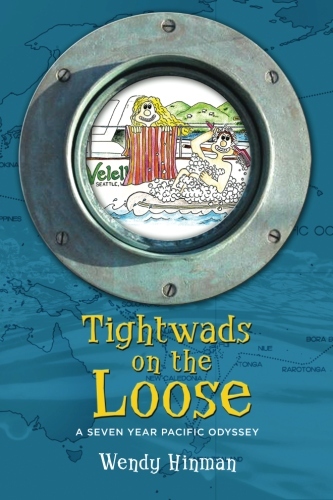 Wendy Hinman, award winning author, will share adventures afloat from a nearly disastrous voyage around the world. 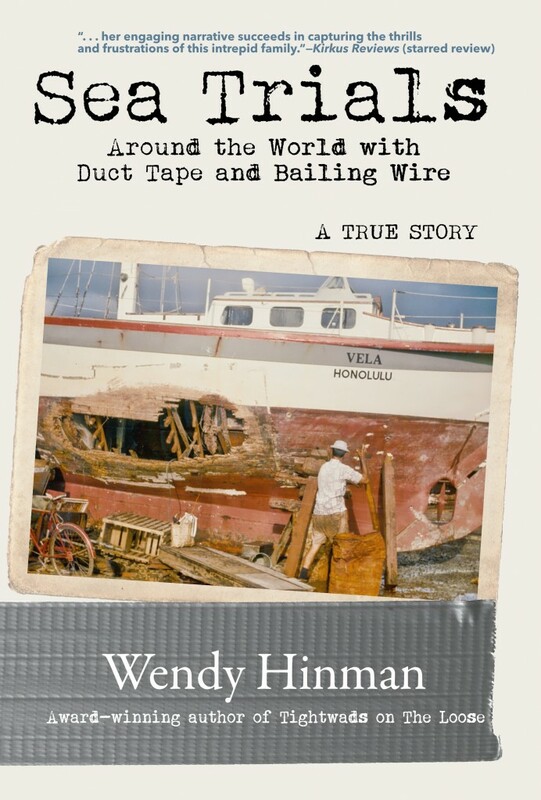 After the family was rescued, they rebuilt the boat and finished sailing the rest of the way around the world, quite a feat considering the obstacles they faced. Contact Wendy Hinman for a school visit today.